Our weekly services are an opportunity for people to come and enjoy time together—whether it’s their first time or they’ve been coming for years. In all of our services our goal is that you experience the presence of God and the love of God’s people. 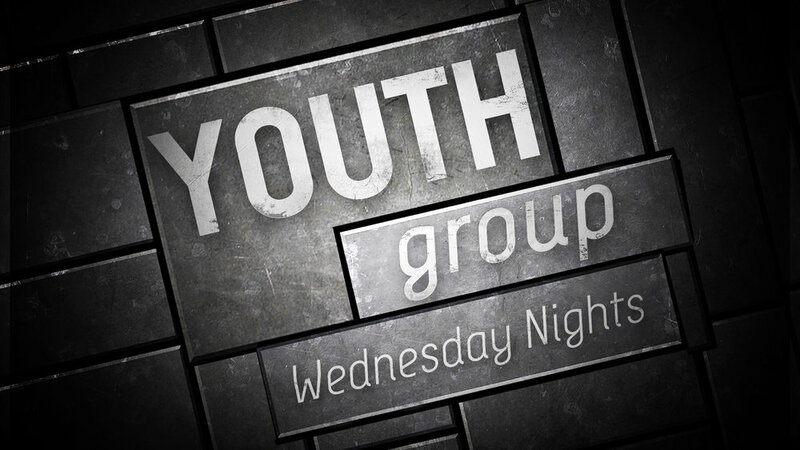 Youth Group is for students 6th-12th grade. 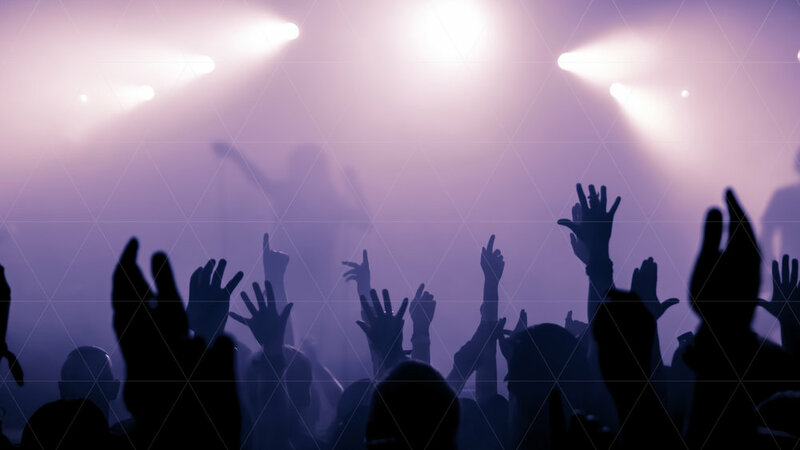 It’s designed to give them a place where they can connect with God, with other people, and have fun.